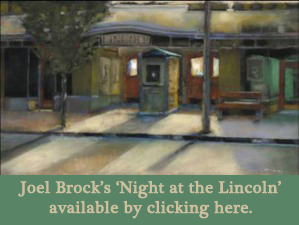 We invite you to become part of the Lincoln Legacy Circle, and join other supporters in making a lasting commitment to the historic Lincoln Theatre through the Lincoln Theatre Center Foundation Endowment. As a citizen of our local community, you can contribute to the restoration, maintenance and operation of this local treasure. Through donations and planned giving, you will join in achieving the goal of $500,000 in the Lincoln Endowment. 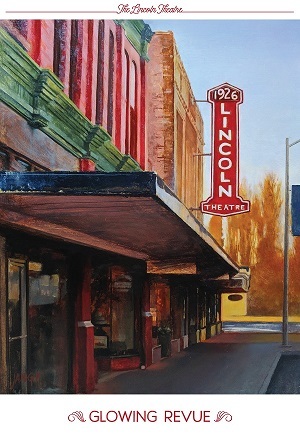 The Endowment will then become a reliable source of income in perpetuity, ensuring the continued preservation and operation of the historic Lincoln Theatre and providing funding for theatre arts programming for generations to come. 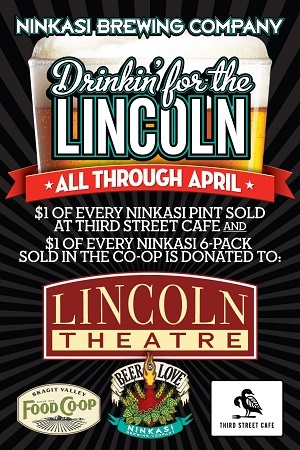 Direct cash donations may be sent at any time to the Lincoln Theatre with the designation of Lincoln Theatre Center Foundation Endowment. With planned giving, you decide what to give, how to give and when to give. Many planned gifts offer advantages to both the donor and the recipient. In consultation with your financial advisor or lawyer, you determine a gift plan that best fits your charitable interests, family needs and financial situation. Click here for a pdf of our endowment brochure. 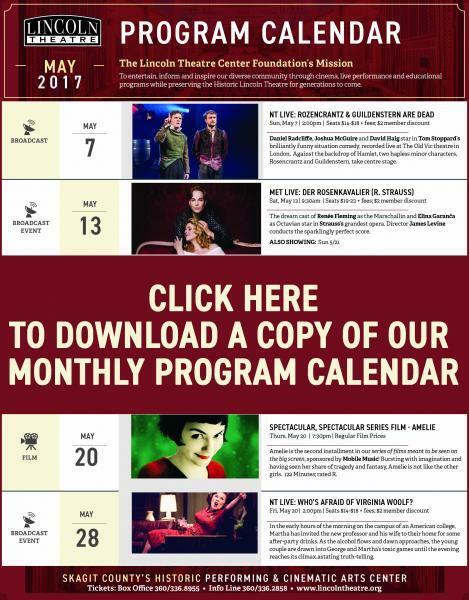 If you have already included a commitment to the Lincoln Theatre Center Foundation Endowment in your planned giving, please let us know. We would like to express our appreciation and include you in the Lincoln Legacy Circle. 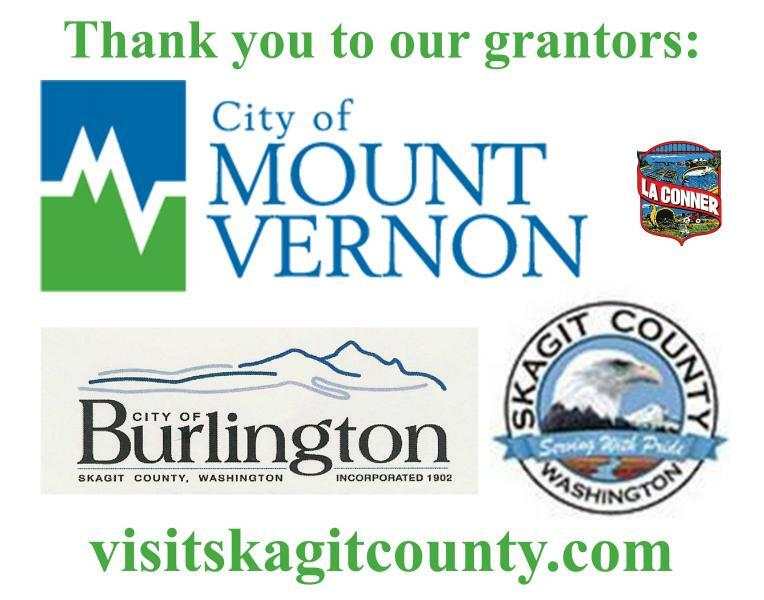 The Lincoln Theatre Center Foundation Endowment is managed by the Skagit Community Foundation, www.skagitcf.org. The purpose of this material is to provide general gift giving information. For advice and assistance in specific cases, the services of an attorney or other professional advisor should be obtained. 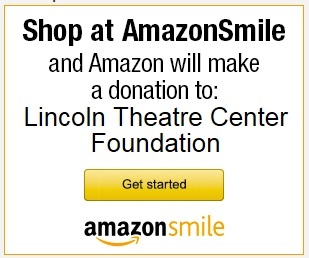 The Lincoln Theatre Center Foundation is currently registered with the Washington Secretary of State’s Office under the Charitable Solicitation Program, 1-800-332-4483, www.sos.wa.gov.